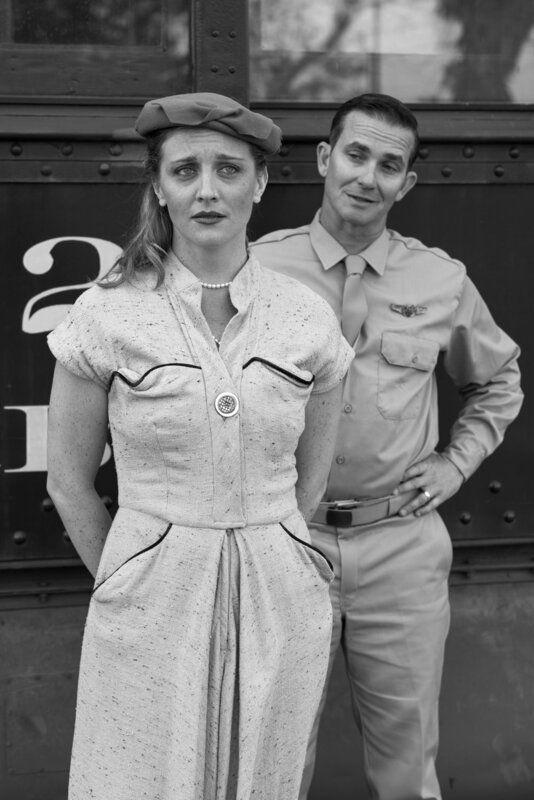 The Last Train to Nibroc, by Arlene Hutton, will be performed at Santa Barbara's Center Stage Theater, April 13-15. 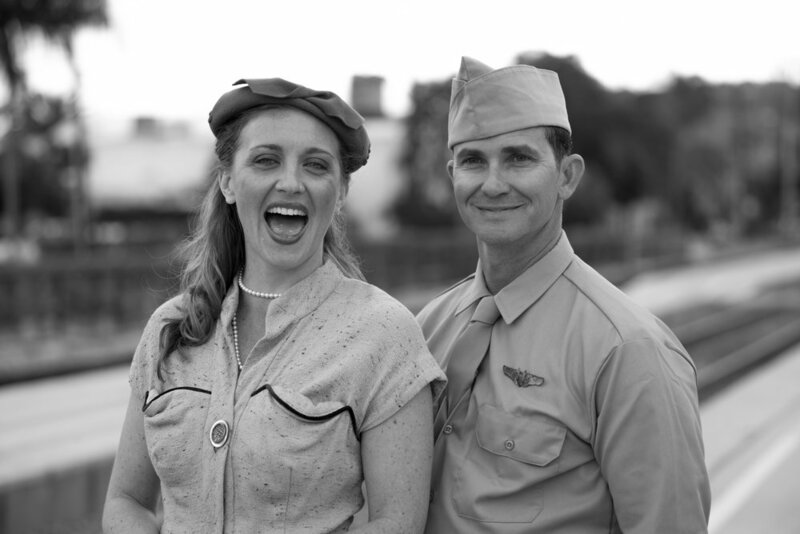 Directed by Nita Davanzo and starring Justin Davanzo and Ming Lauren Holden, the play begins on a cross-country train headed east in 1940. 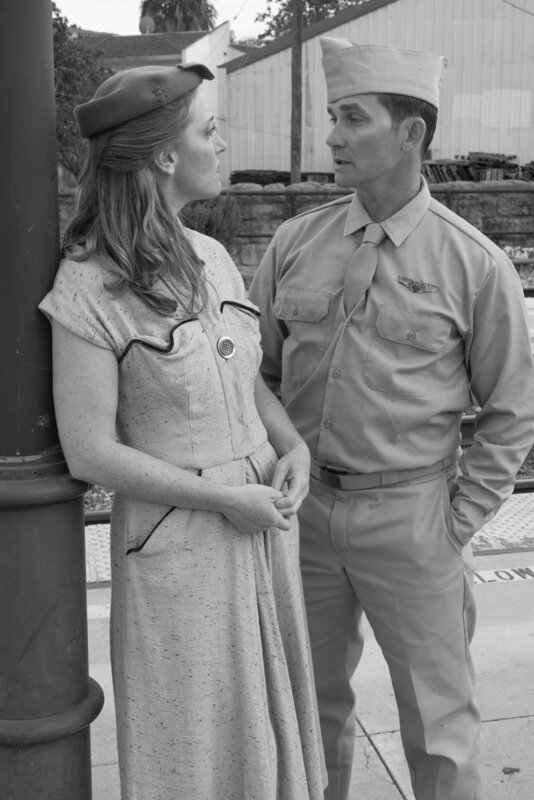 A young serviceman - recently discharged after being diagnosed with epilepsy, but still wearing his uniform - is chatting up a traveling small town girl from Kentucky, recently disappointed in love. It's about a mating dance of two young people from a change-resistent town buffeted by the war and the changing face of America, especially its expectations for women.